We assist all types of shippers including: snowbirds, college students, relocations, antique collectors, dealers, auction buyers, etc. Does vehicle run and drive? - Pricing a vehicle shipment has many factors including- type of vehicle, mileage, type of carrier used, current fuel cost, season. CAN PERSONAL ITEMS BE PACKED INSIDE FOR TRANSPORT? -Yes in some instances, however keep in mind, the driver's main focus is transporting your vehicle and is not responsible for it's contents. Speak to your representative about your route restrictions. WHAT PREPARATIONS NEED TO BE MADE TO THE VEHICLE BEFORE TRANSPORT? -Keep gas in the tank to a minimum, 1/3 tank or less preferred to reduce weight and flammability. -Remove or block any toll passes like EZ Pass or Sunpass. Your quoted price includes the total cost for shipping your vehicle including taxes and fees. It does not include tips or overpacking charges. A COD is a payment due to the driver upon delivery in the form of cash or a certified check. We strongly believe in quality service over quantity of sales. 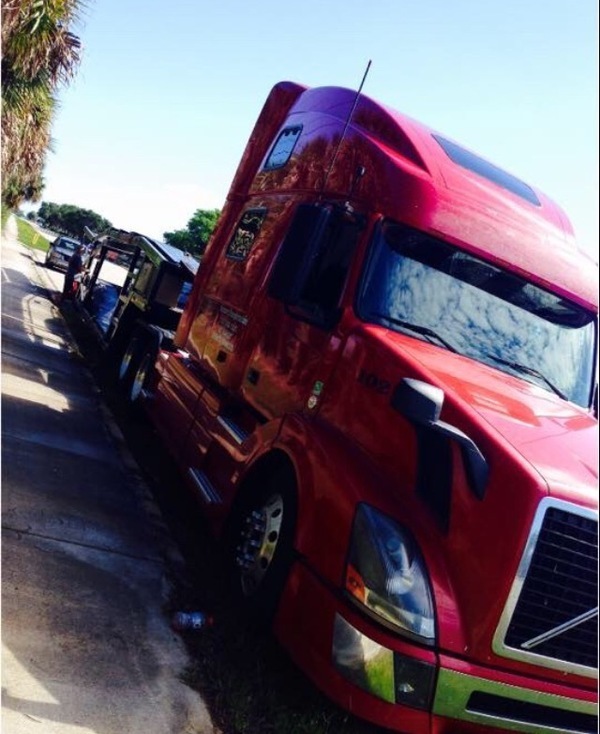 We are a family owned and operated business comprised of carriers and brokers. 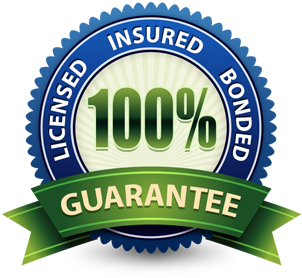 You will have access to a dedicated team member from start to finish for your vehicle transport. We give you the right price from the start, no low rate gimmicks or bait and switch tactics. A seamless shipment of your vehicle requires exceptional communication and a top notch driver who is credentialed to the highest standards. We are committed to communicating with you in a professional manner and protecting your confidential information. We use the information you provide to contact you to share information about our services. We will not share your information with any third party outside of our organization, other than as necessary to fufill your request. This company does not sell, trade or rent your personal information to others. Please contact us to correct or update your information at any time. 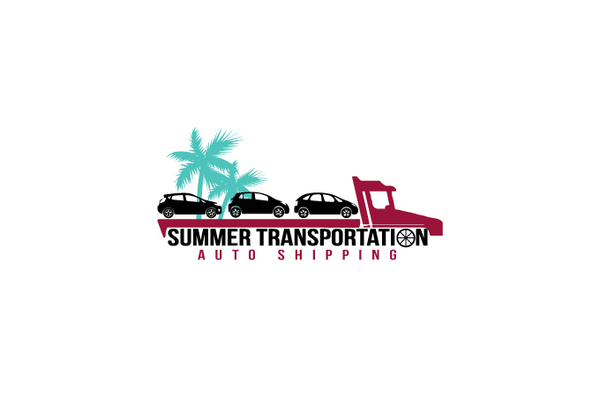 Please contact info@summertransportation.com and we will fufill your request.